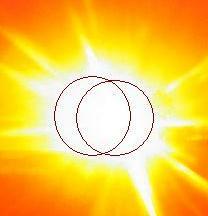 Symbolism that developed during the July 4, 2003 Wisconsin Horicon Marsh circle related to the size of the Planet X complex compared to the Sun, and the degree of occulting that was expected to occur related to that size. For example by Aug 6, 2003 in China. 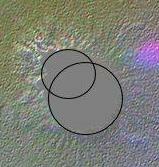 The August 3, 2003 Morgan Hill circle likewise implied size and degree of occultation as a guide. 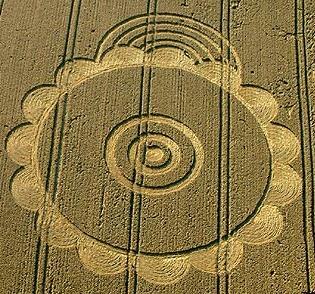 For example, on July 28, 2003 in Belgium. 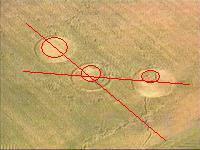 The August 9, 2003 Avebury Stone circle showed the degree of occultation to anticipate. 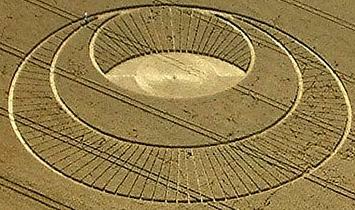 For example, on Aug 4, 2003 in California.